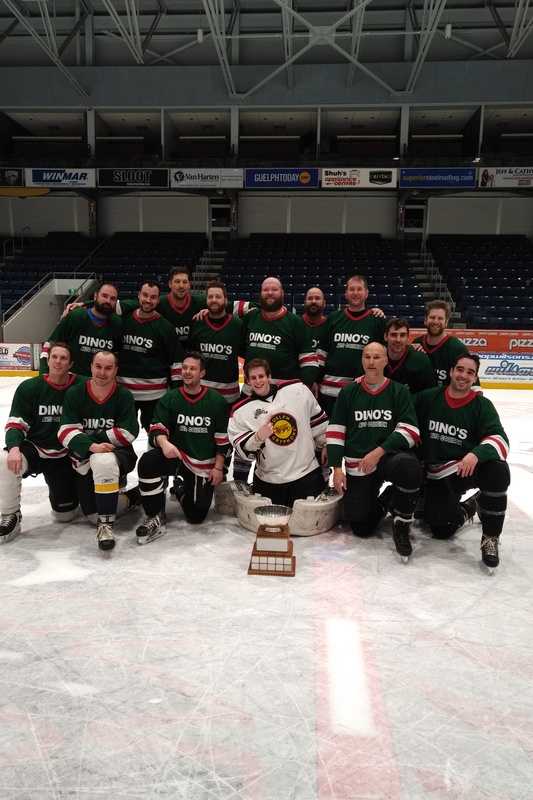 The 2017-2018 GARHL Season came to a close Wednesday night with Game 3 of the A Division final. 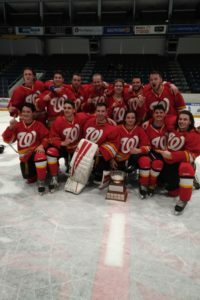 League newcomers, Wilson Fire defeated defending champion RU Serious 4-2 in Game 3 to claim their first GARHL Title. 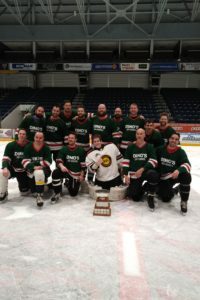 The B Division saw Dino’s Ginos (Formerly Craig Bowman Roofing) defend their B Division title with a sweep of top seeded Blow Ponies. The GARHL would also like to thank the officials, timekeepers and Sleeman Centre staff for their great contribution to the league. Congrats to both teams on their championship and we will see you in September!